Contact & Subscribe to the newsletter "Associative"
For people with reduced mobility, the Mundaneum has parking spaces located at 7 rue des Passages at 7000 Mons. The entrance is located Rue de Nimy and allows, with the help of a ramp, access to the museum space. Specific sanitary and elevator complete our infrastructure. We accept the European Disability Card. 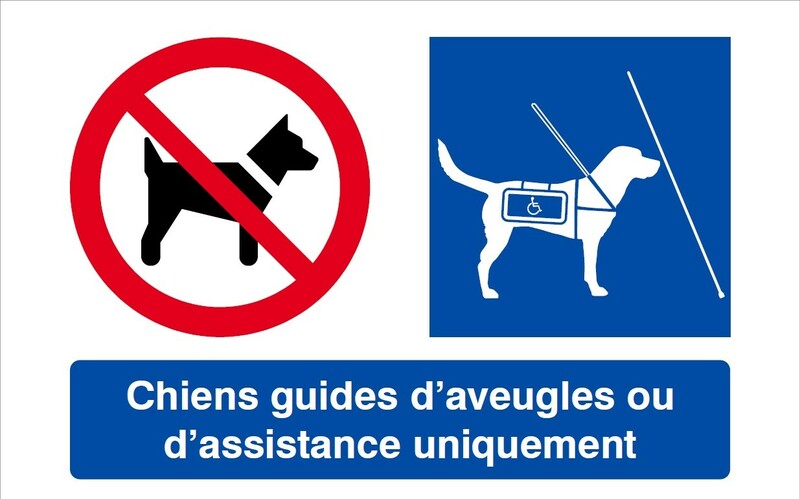 The Mundaneum authorizes in the museum space guides or assistance dogs. Documentary resources: Discover Cataloging the World : Paul Otlet and the Birth of the Information Age (Oxford University Press) in audiobook. The Mundaneum offers to discover its history in sign language via the video below.